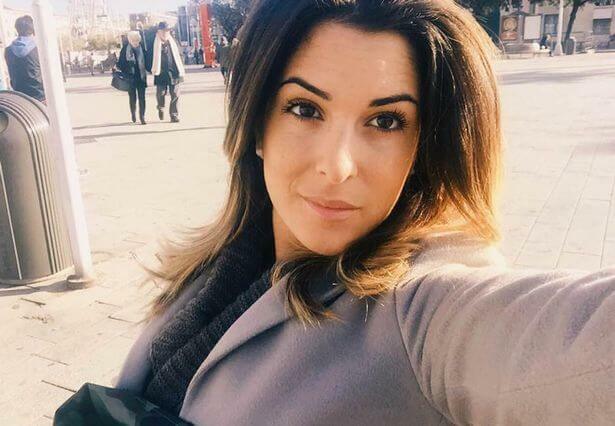 A former beauty pageant contestant was disfigured by acid allegedly thrown by ex-boyfriend who was once ordered by authorities to stop harassing her after they split up. 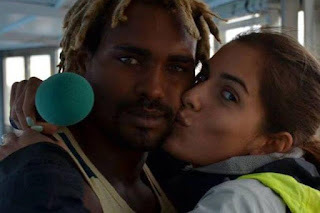 In a tragic accident a former Miss Italy contestant has been left horrifically scarred and could lose her sight after her ex boyfriend threw acid in her face. Beautiful and lively Gessica Notaro, 28, is in a serious but stable condition after the horror attack as she left her house in Rimini on the east coast of Italy. Ghastly injuries that have forever marred her body. She has suffered "deep" burns to the face and eye and is in a specialist unit in hospital. Apart from her face, the deadly acid also damaged her hip and leg. Suspect number one. Police have arrested Gessica's ex-boyfriend, 29-year-old Jorge Edson Tavares. He was once issued with a harassment order after they split. Good times. The pair met while working at the 'Delfinario' attraction, an aquarium which features dolphin shows. A career she loved. Gessica also had a career as a TV presenter after becoming a finalist in the 2007 Miss Italy competition. I didn't do it. But Tavares who is originally from Cape Verde denies carrying out the acid attack. According to police he claims to have an alibi.